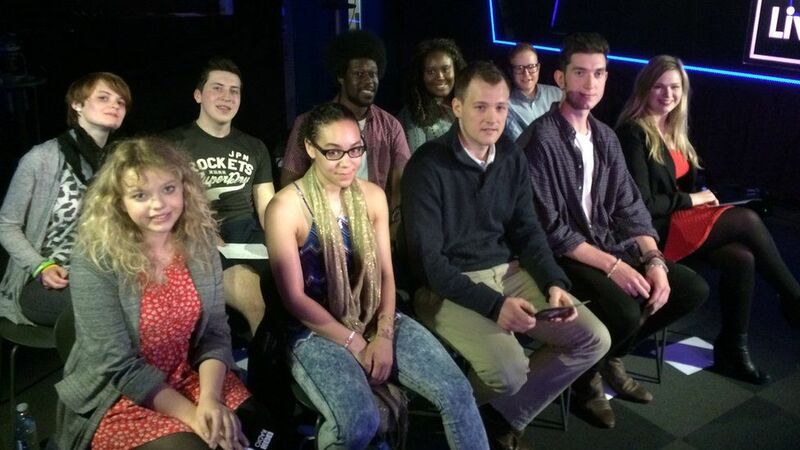 David Cameron has been questioned by 10 young voters in the latest Ask the Leaders interview in the Live Lounge. He defended his track record on LGBT issues but did not rule out working with the Democratic Unionist Party (DUP), despite criticism of the Northern Ireland party's record on gay rights. "I totally disagree with the DUP about this issue," he said. "I've got a strong record for standing up for gay and lesbian people in this country. "Nothing I will do will go against that set of principles and values I have." The DUP (Democratic Unionist Party) is the largest party in the Northern Ireland Assembly. 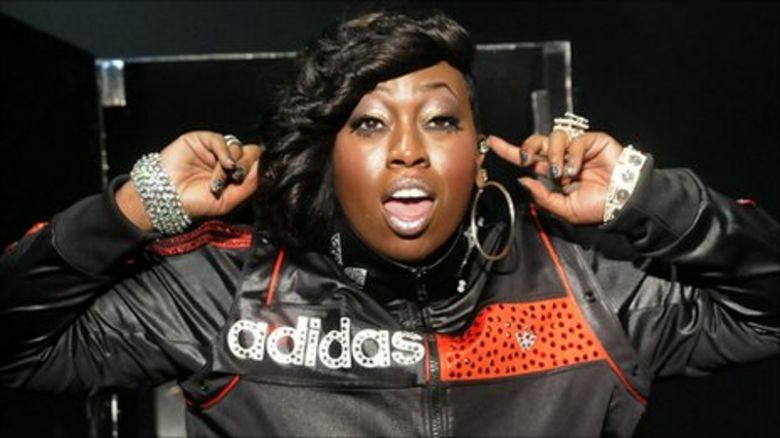 It has "blamed gay people for Hurricane Katrina, called Pride repugnant [and] blocked marriage equality," said Mary. 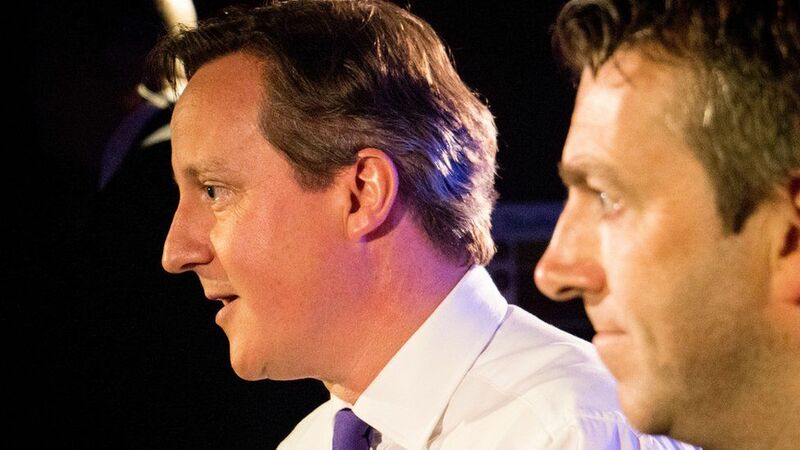 "I don't want to form a coalition with anybody," said the Conservative leader. "I certainly rule one out with the SNP," he added, saying they wanted to "break up the country". After the last election, the Conservatives formed a coalition government with the Liberal Democrats after no one party secured a majority vote. 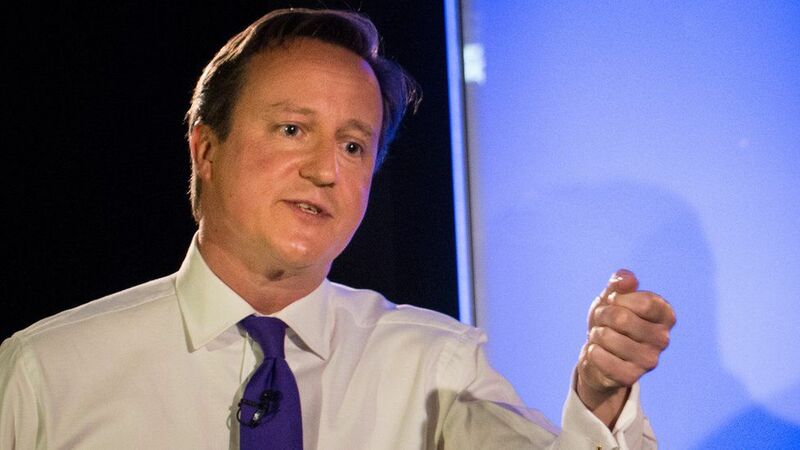 "Any government I lead will continue with the equality of gay and lesbian people," said Mr Cameron. "Why can't 16 and 17-year-olds vote?" asked Chris from York. 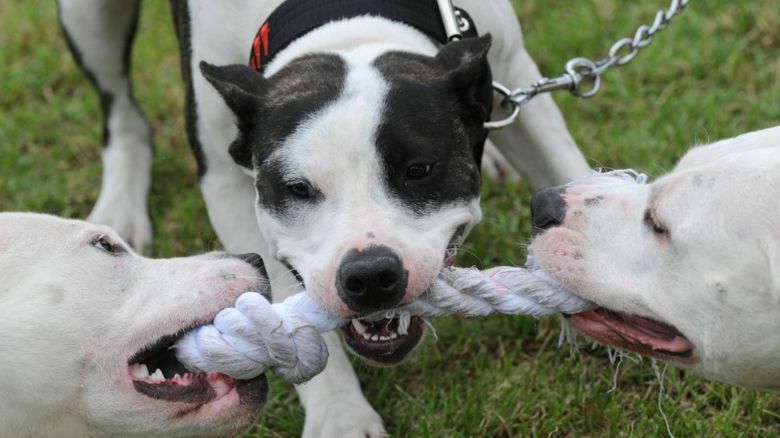 "I think it is good to have a debate about this," said Mr Cameron. "Eighteen is the age of majority for many things and I think that's right." He said he often asked people in sixth forms and colleges about the issue. "Many times there is strong support for keeping it at 18," he added. Labour has pledged to vote on the issue. "They had 13 years in power when they could have made a change on this," said Mr Cameron. Chris challenged him on the disillusionment young people had towards the Conservative's policies. "I don't accept if you gave the vote to 16 or 17-year-olds they would miraculously vote this way or that way," he said. 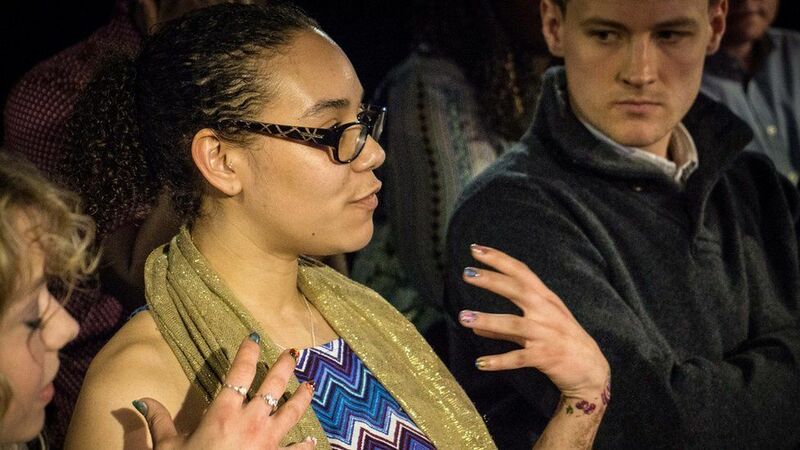 April from London asked if it was time to introduce a "living wage". "I'm in favour of the living wage. I think it's a good campaign," said Mr Cameron, who said he also wanted to see a rise in the minimum wage. "Could you live off a £6.50 an hour?" April asked. When questioned on what the living wage figure is, Mr Cameron said: "I don't have the figures in my head. "Depends on different part of the country. In Downing Street we pay the living wage." He added: "I don't want the minimum wage to go up at a rate at which unemployment would go up." Mr Cameron was then asked if he is a feminist, Mr Cameron said he believed in "equal rights" for women. He was also asked about the "tampon tax" where sanitary items attract VAT, as they are classed as "luxury items". "I wish we could get rid of this," he said, before explaining how an EU ruling makes it very difficult to change. Mateasa described how, at the age of 18, she found herself homeless. She told Mr Cameron she did not get the right support from her local authority and ended up sleeping rough. He said building "more houses" was a priority, along with "reforming the planning system and making sure people can get mortgages". "The short-term answer is making sure local authorities house young people," said the Conservative leader. "The number of people sleeping rough has gone down," he added, explaining the he also thought it was crucial to get people into work. "The best route out of poverty, to avoid food bank usage, is to make sure more people get a job." 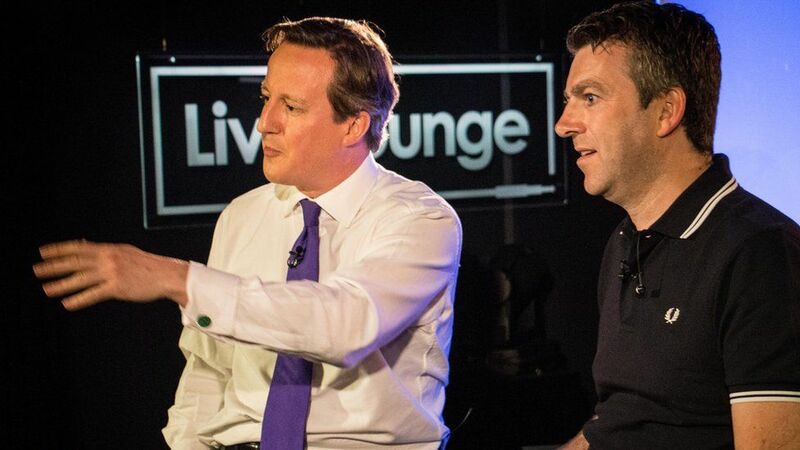 Mr Cameron is the third party leader to be quizzed as part of Newsbeat's series of big election interviews. 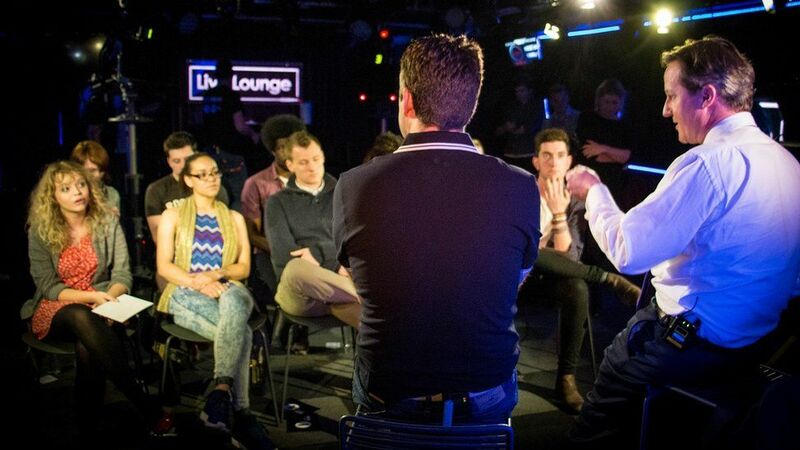 He faced questions from a 10 young voters in the special half-hour programme. Nick Clegg, leader of the Liberal Democrats and Plaid Cymru's Leanne Wood, have already been to the Live Lounge to be questioned by Newsbeat listeners.